Dining tables are often expensive investments in your household. When shopping for a table, don’t just go by look, but consider these questions to make sure it can withstand the test of time, space, and all those dinner parties! Dining tables are a crucial addition to any home – besides being a place of gathering and feasting, they are often a workspace, an extension of the kitchen, and a focal point for the entire home. 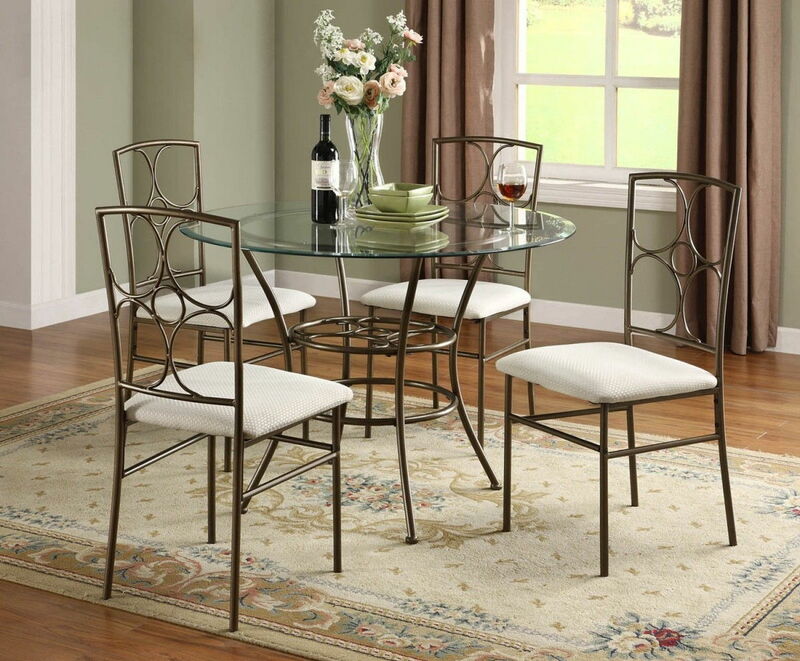 When shopping for a table, don’t just go by look, but consider these questions to make sure it can withstand the test of time, space, and all those dinner parties! 1Do I Have the Space? 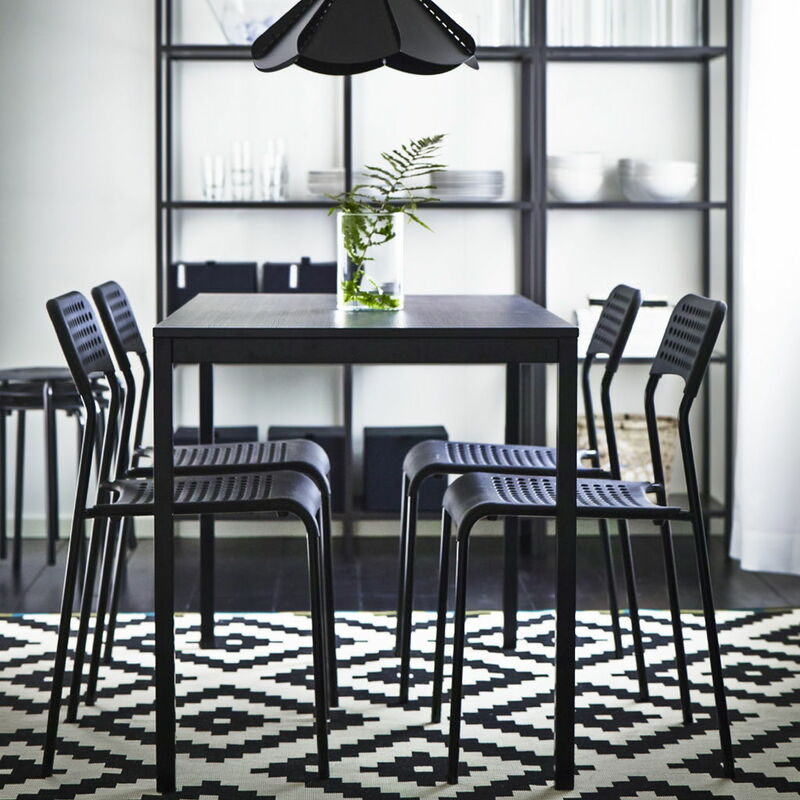 This may seem like an obvious question but do you really have the space for the dining table you have in mind? If you don’t already have a dedicated dining space, then make space in your kitchen or an unused corner. This the point where you consider the shape and size of your table. Round tables are perfect for compact rooms as they not only save space but offer flexible seating arrangements. 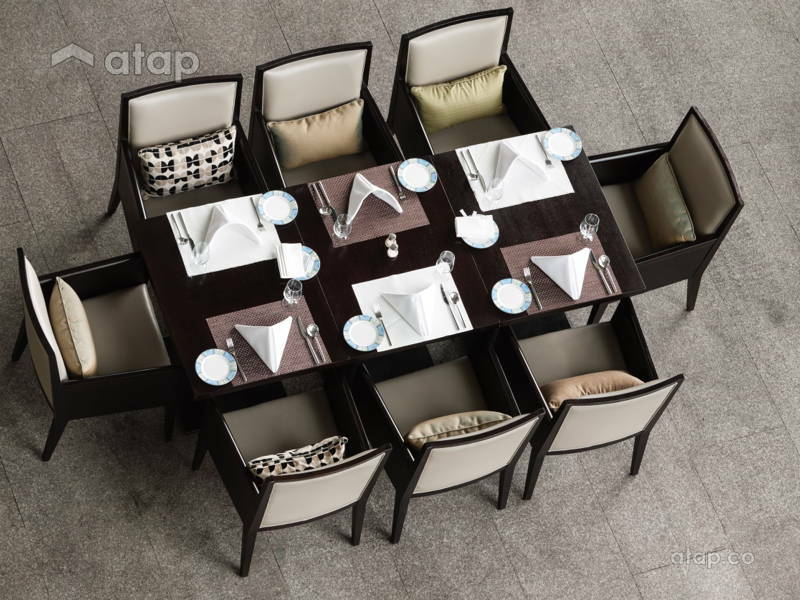 Rectangular tables, on the other hand best suit more spacious rooms as they have limited seating spots. The best way to gauge the perfect table size is to lay newspapers on the floor to mimic the table, leaving a 60cm leeway between the wall and the newspapers. 2 What Will I be Using the Space For? Ask yourself if you will be using the space on a daily basis or merely for special occasions like festive dinners – some people have a smaller table in the kitchen which they eat from. Most households have multiple uses for the dining table – remember how you used the dining table for homework as a kid, or how your mother prepped for big reunion meals at the table instead of the kitchen counter? 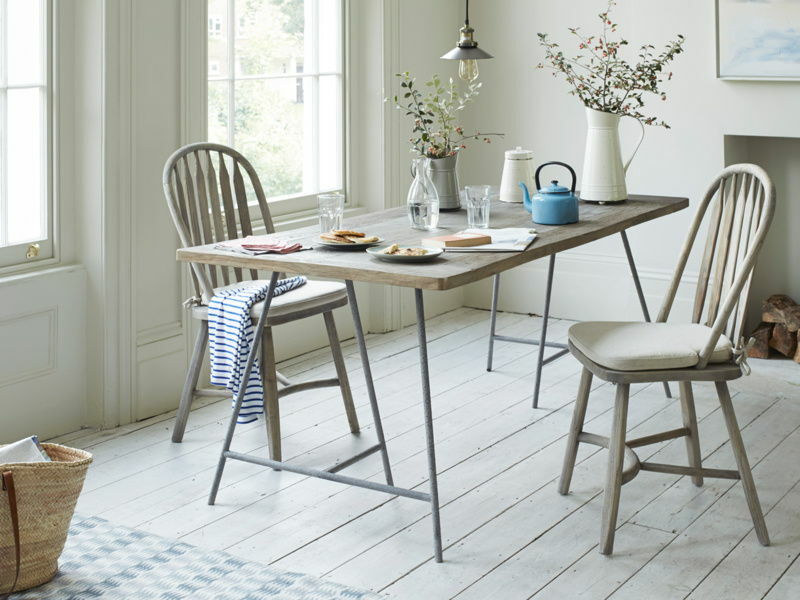 If you’ll be using the table space as a worktop then look into hard and sturdy tables. Your best bet would be reclaimed wood furnishings or hardwoods like mahogany, oak and teak as they are durable. For those who have TV dinners or have meals at the kitchen counter, consider pack-and-go tables that can be fished out for special occasions. 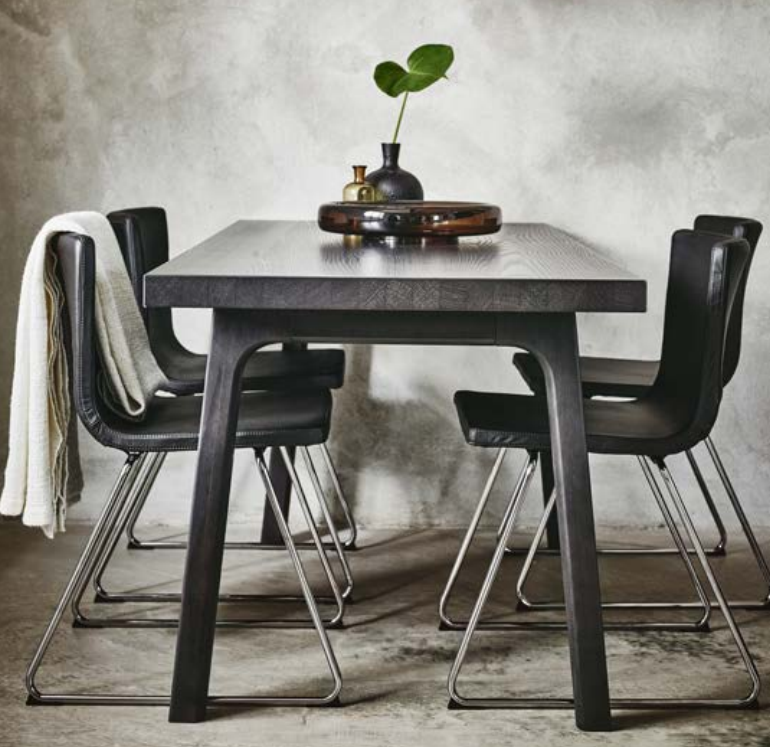 We like the INGATORP drop leaf table from Ikea as it can be used as a desk in smaller spaces and expanded for family meals. 3What Style am I Going For? Here’s where it gets interesting. Now that you’ve figured out function, let’s look into form. 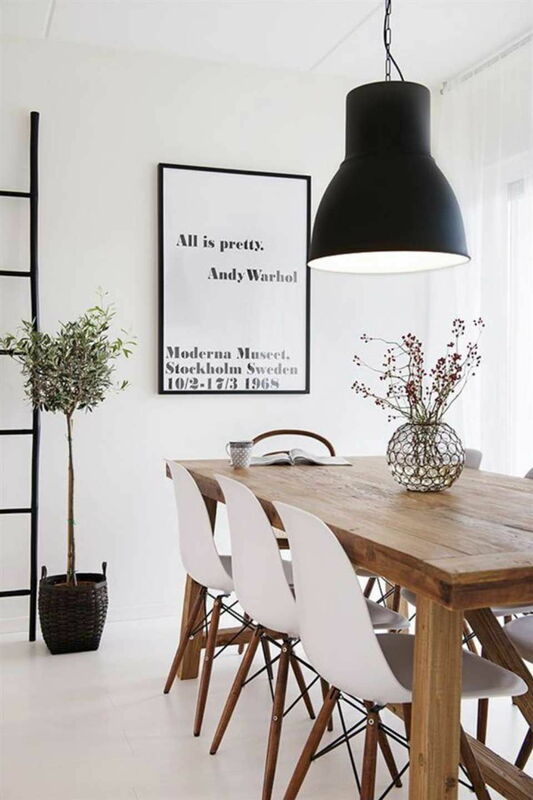 Your dining table needs to fit the theme of the home. 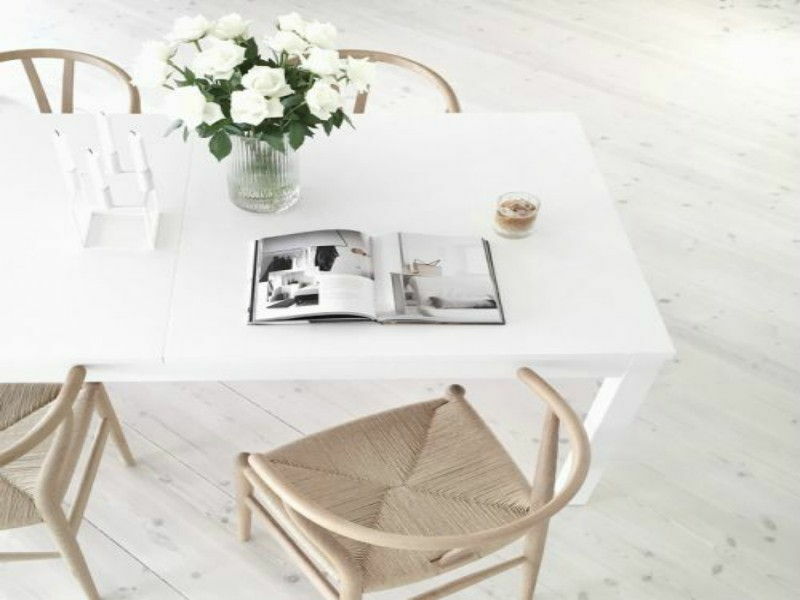 If you have a modern themed home, then a minimalistic design table with subtle features would be best suited. You can also steer towards industrial themed options like metals for an unique touch or wood if you’re opting for a more traditional layout. Now that you have an idea of what you’re looking for, it’s best to set a budget before heading out in search of the perfect dining table. You are bound to fall prey to those perfectly lit display units or those drool-worthy Pinterest pins but remember, never splurge when you can’t find the perfect table for the perfect price. If you’re looking at a long term purchase, then go ahead and spend those extra bucks but if you barely have use for the dining table, or if you’re renting your current apartment for a shorter term, then get a unit that’s more reasonable. 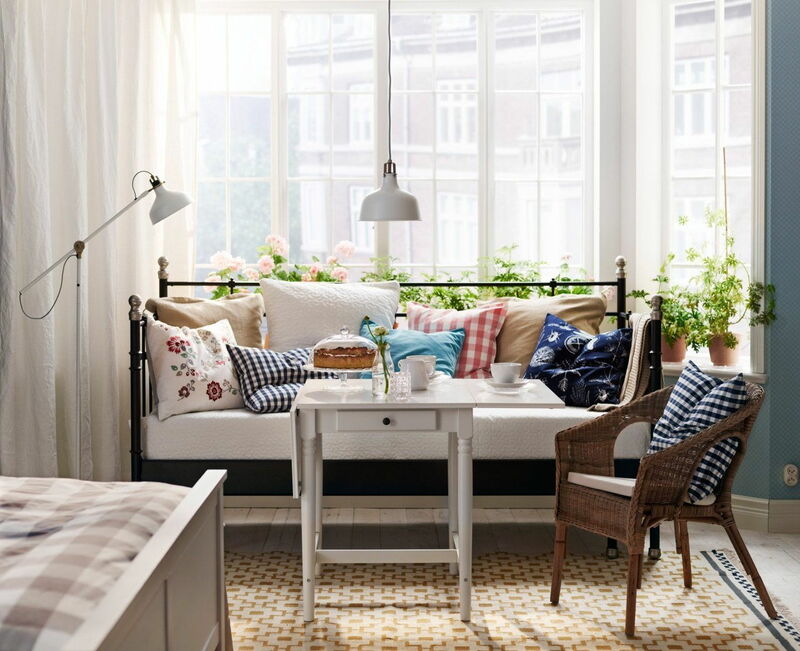 IKEA offers both low and high budget options, from the TÄRENDÖ / GUNDE at RM250 to the VÄSTANBY/ VÄSTANÅ / BERNHARD at RM3,870. 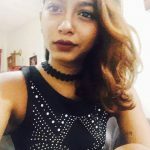 5What to Ask When I’ve Made My Choice? Always take the time to find out more about your purchase. Speak to the retailers and ask about warranties and lifespan of the unit. Check on delivery and return policies because what you see in store may not always be what turns up at your home. And most importantly, check to see if your furniture will be delivered fully assembled or if you would have to bring out your DIY kits. Note that some furniture units arrive fully assembled so you would need to make sure the unit will fit through your doorways without any damage.